First look at director Peter Farrelly's upcoming drama. The director of comedies like Dumb & Dumber and There's Soemthing About Mary, Peter Farrelly wouldn't be the first name you might attach to a civil rights era drama, but Farrelly steps outside his comic comfort zone to direct Green Book. 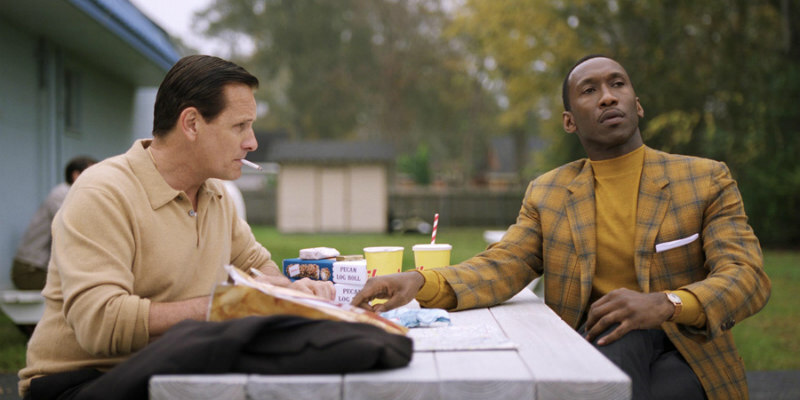 The film stars Viggo Mortensen as an Italian-American bouncer hired to drive an African-American pianist (Mahershala Ali) on a potentially dangerous tour of America's racially divided South in 1962. Linda Cardellini co-stars. Green Book is in UK/ROI cinemas February 2019.